Pat and Harold started MFD Home Certifications, US LLC due to the need for more inspectors throughout the country. The lack of inspector has resulted in long turnaround times for these inspections. Turnaround times should be no more than 2 or 3 days. Quality of the inspections combined with a professional report and timely service is our goal. Pat is a Professional Engineer in 17 states and has been practicing engineering for 29 years. In conjunction with Housing and Urban Development (HUD) Pat has been providing Manufactured Home Inspections for over 10 years. He has been also providing Underwater Bridge Inspections around the world. Pat is a Certified Instructor teaching Bridge Inspection courses nationwide. Pat spends his free time flying his 1946 Stinson airplane and boating with his wife, Karin. He volunteers with Flight students mentoring and coaching through their flight lessons. 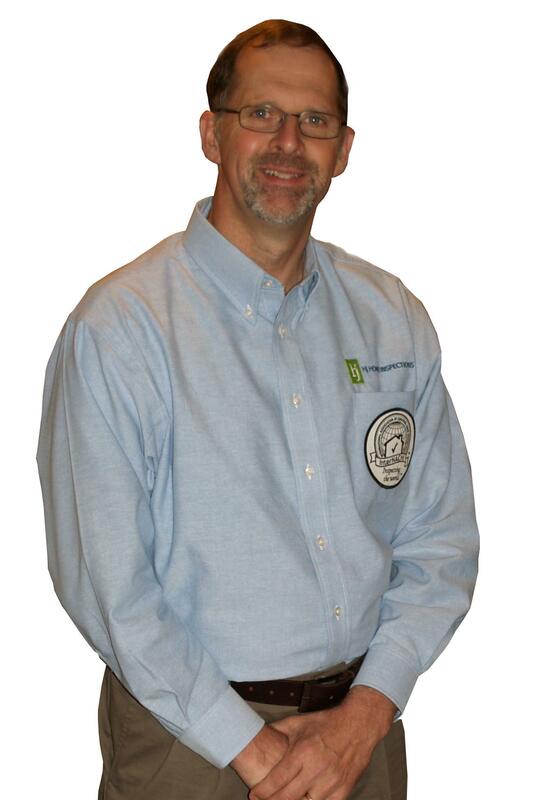 Harold is a Certified Master Inspector and a member of NACHI (National Association of Certified Home Inspectors). He started his home inspection company on October of 1998 and has conducted thousands of home inspections. 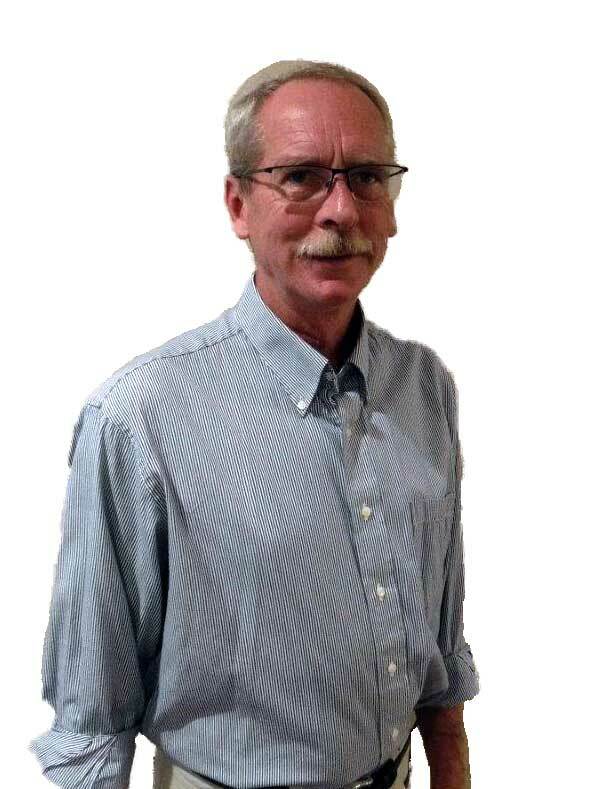 Harold has been conducting engineering inspections of manufactured homes for over 10 years and teaches other inspectors how to conduct these inspections. He is also a Certified Mold Inspector, Certified Radon Gas Tester and conducts Well and Septic Inspections in addition to engineering inspections. Harold provides expert witness services to lawyers and their clients. Harold is married and enjoys boating and traveling with his wife Rebecca. He is an accomplished church organist and has recorded a CD. He holds an Airline Transport Rating and is qualified to fly and teach in four different business jet aircraft.